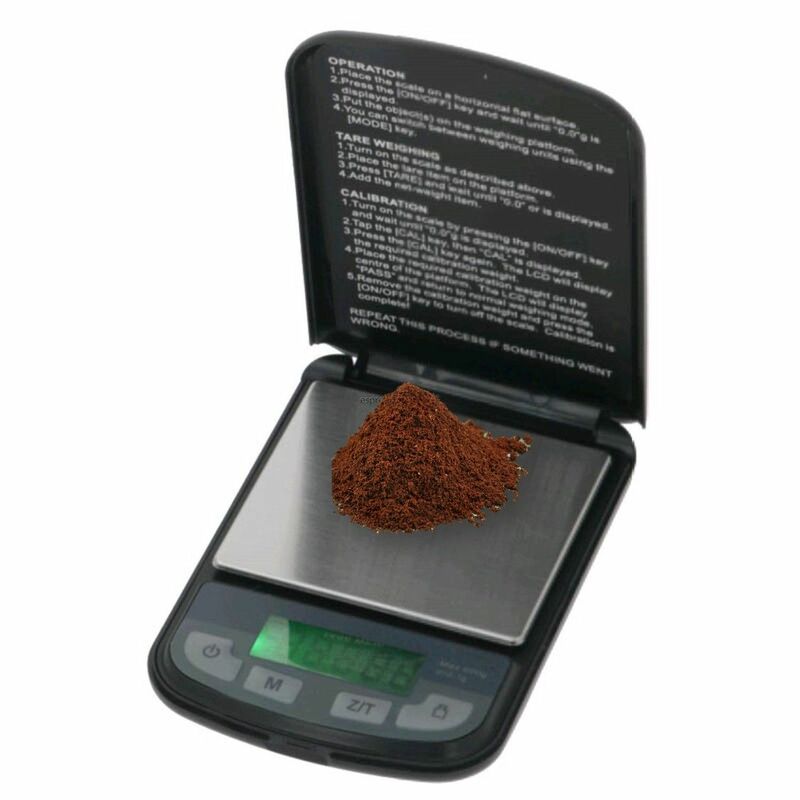 This highly sensitive digital fine scale measures the desired amount of ground coffee with a measuring accuracy of 0.1 g.
It carries a maximum weight of 600 g.
It is extremely easy to use: put the saucer on the scale, press tare once, it will measure. 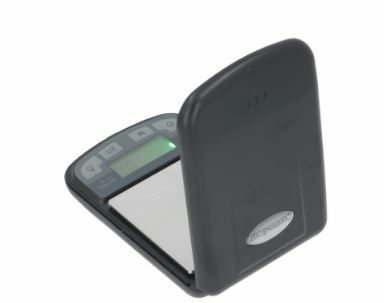 The display panel is in the green night light design, the unit of measurement can therefore always be read beyond doubt. 2 x AAA batteries are included. It should take anywhere from 18 - 25 sec for a 30ml pour, using 7 grams. 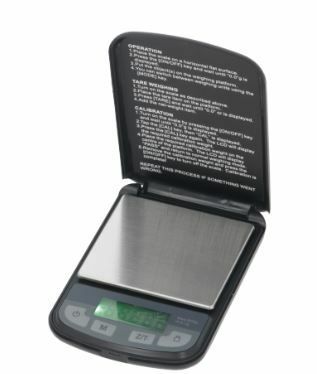 Note: The digital scale is not unbreakable, so please handle it carefully! Material: PVC with a stainless steel shelf. Care: Simply wipe off, DO NOT put in the dishwasher! HOW TO MAKE THE PERFECT ESPRESSO SHOT? If it takes longer than 18 -25 sec to fill a 30ml shot glass - then grind is too fine and coffee will taste burnt.